A small list of free tools that are necessary for web development. Notepad++ is free. 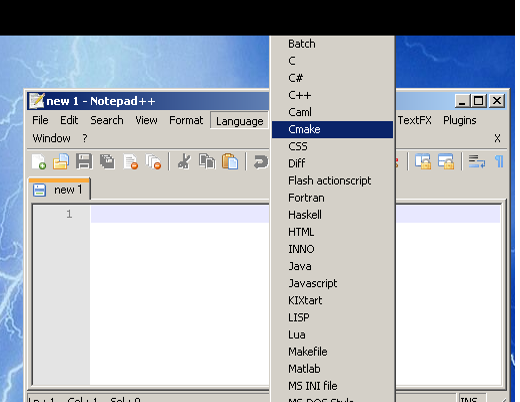 If you can’t afford tools like Adobe Dreamweaver then Notepad++ is the right text editor for you. It recognizes the syntax of XML, PHP, Perl and many more. Additional plugins can also be added if necessary. 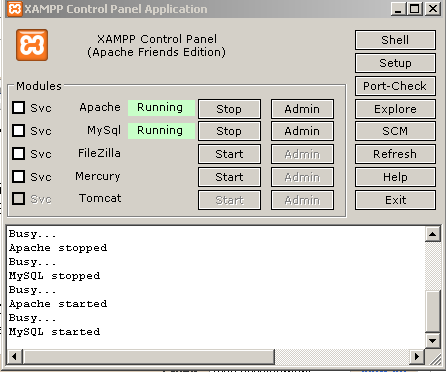 XAMPP contains Apache, MySql, Filezilla, Mercury and Tomcat together. It is really easy to use. 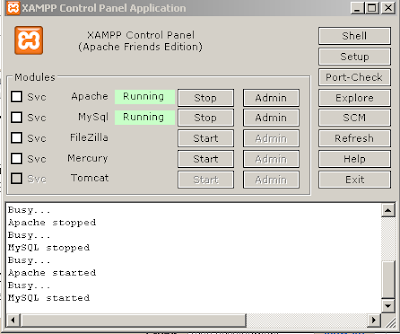 If you are going to use Apache and MySql together, then there is no better alternative. Although Internet Explorer is the widely used browser today, it is not developer friendly. That’s where Mozilla’s Firefox comes into the picture. With addons like Firebug, Firefox is the best browser to test your web applications. If you really like a website, don’t be afraid to press Ctrl+u (In Firefox). In Internet Explorer (IE) you will have to select View Source.